The main street. Photo sourse. Plovdiv the city of the 7 hills. 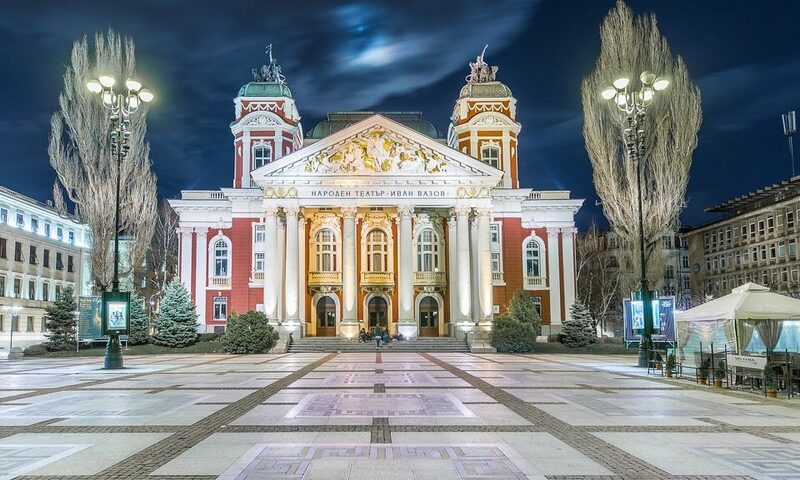 It is the second biggest city in Bulgaria – Plovdiv – is a pretty good option for a day trip outside of Sofia. Usually the first option for people who have a day to spare outside the capital is the Rila Monastery. 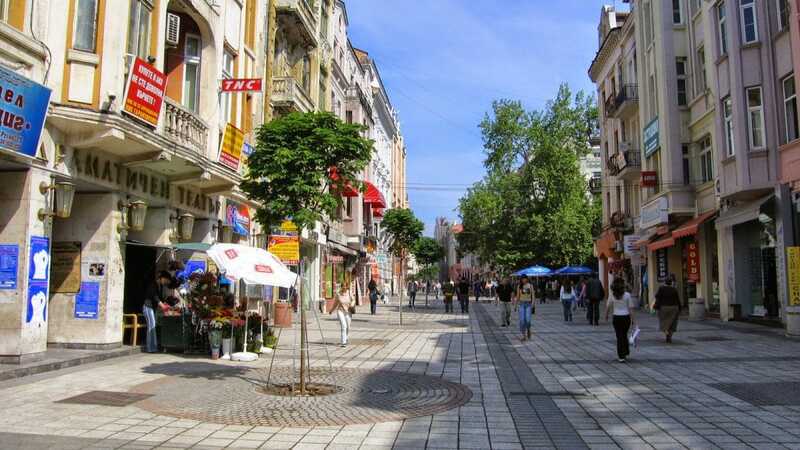 However, Plovdiv should not be underestimated because it offers a lot of variety and it could cater for all kinds of interests. 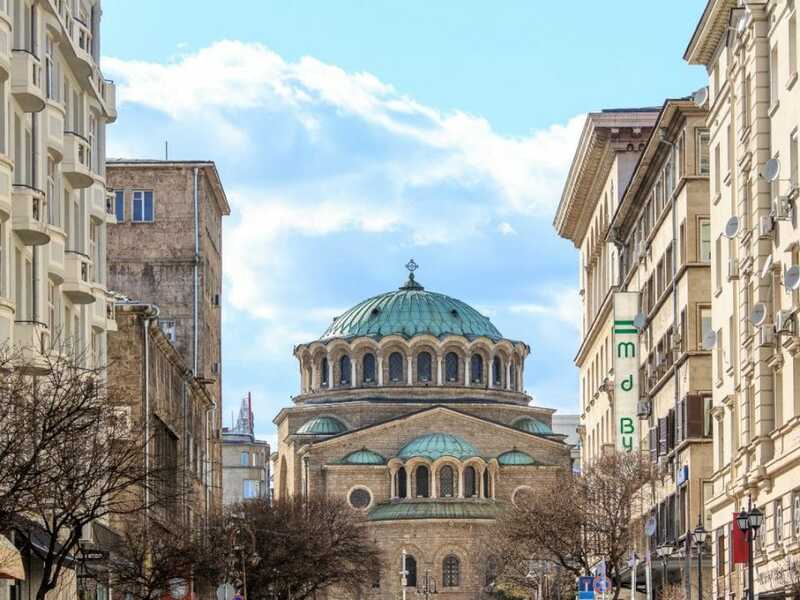 It has a lot to offer when it comes to sightseeing and culture. 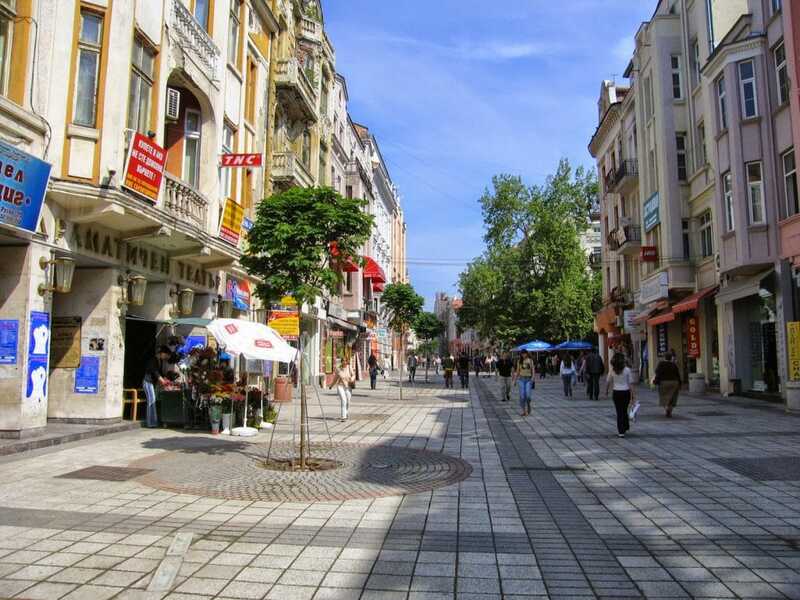 It also boasts a lot of lovely restaurants and shopping streets. The vewpoint from Nebet Tepe. Photo sourse. There’s a bus leaving from the Central Bus Station at every hour (even every 30 minutes in the middle of the day). 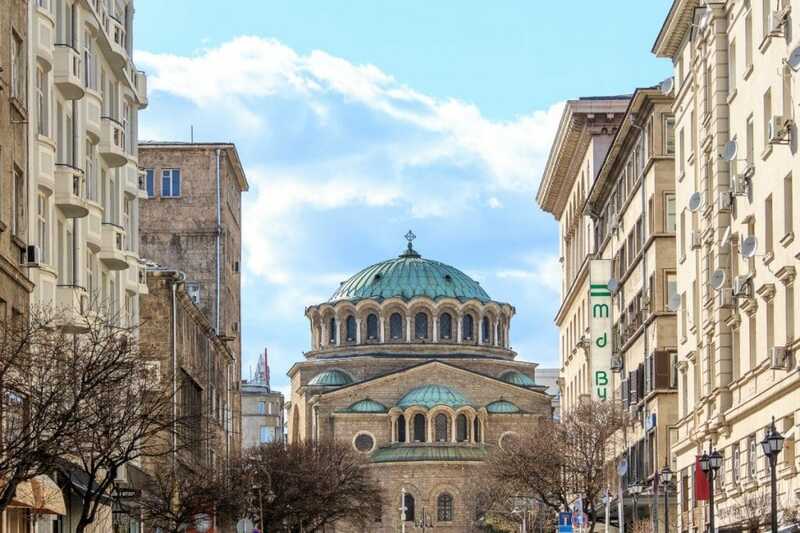 It takes around two hours and costs around 14 BGN one-way. Check out the timetable on the webpage of the bus station. The website is avaliable in German, English and Bulgarian. In general trains in Bulgaria are not to be recommended. Unlike some other countries, trains here are slower, older and not so convenient as the buses. However, most of the times they are cheaper, especially if you use some kind of discount. Personally I prefer the trains because they give you more flexibility (at least to stretch your legs). Train to Plovdiv takes a bit longer than the bus but it’s also a good option. Check out the timetable on the website of the Bulgarian State Railways. 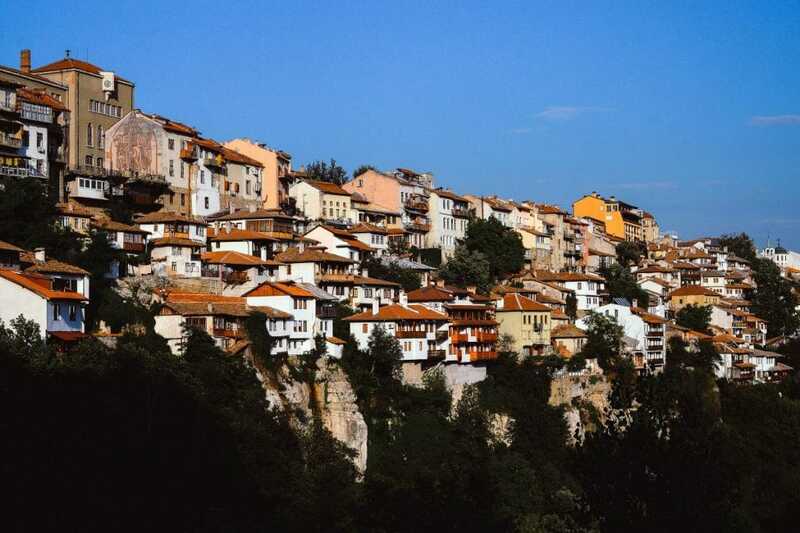 We also can recommend to you to get on one of the daily trips of Traventuria or SofiaTrips, which combine Plovdiv with other cities. As usual, the best way to travel here. Get out of Sofia from Tsarigradsko shose and follow the E80 road (part of Trakiya highway). 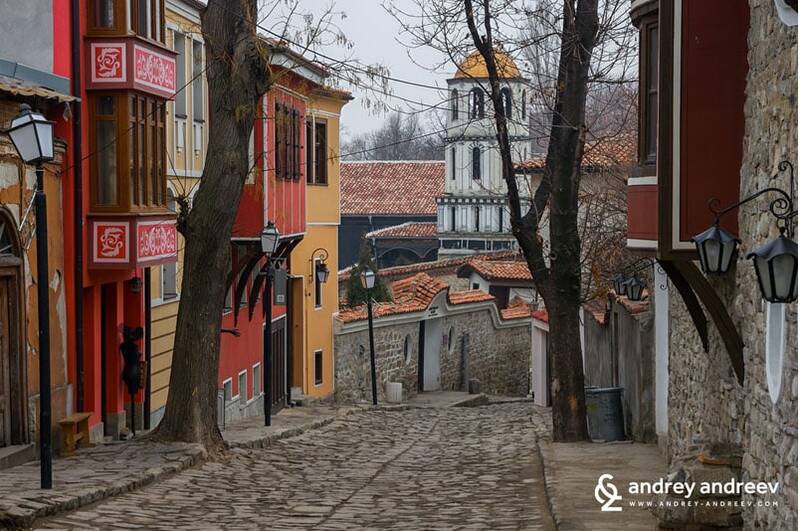 Car would also give you the flexibility to see some of the gorgeous places around Plovdiv. 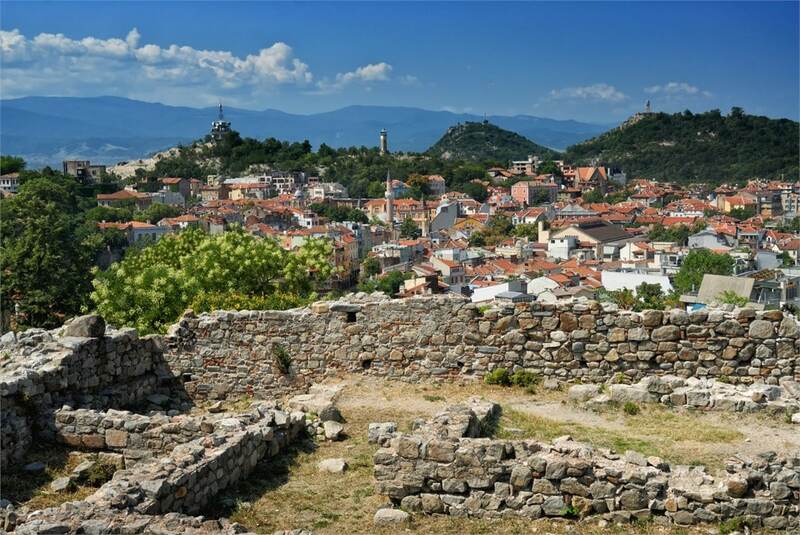 Once you arrive in the city, the best way to explore the city is by a tour organized by our Association – the Free Plovdiv Tour (link to the tour here). 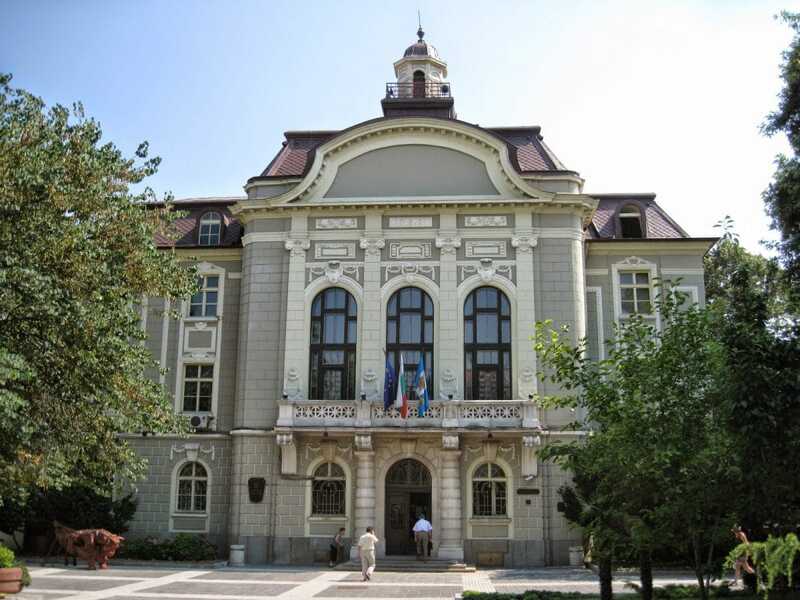 The tour runs every day at 11am and 6pm (from May to September) and at 2pm (from October to April) in front of the Municipality building on the main street. It will give a general overview of the historical center and it is a great option to get your bearings. The meeting spot of the tour. Photo sourse. 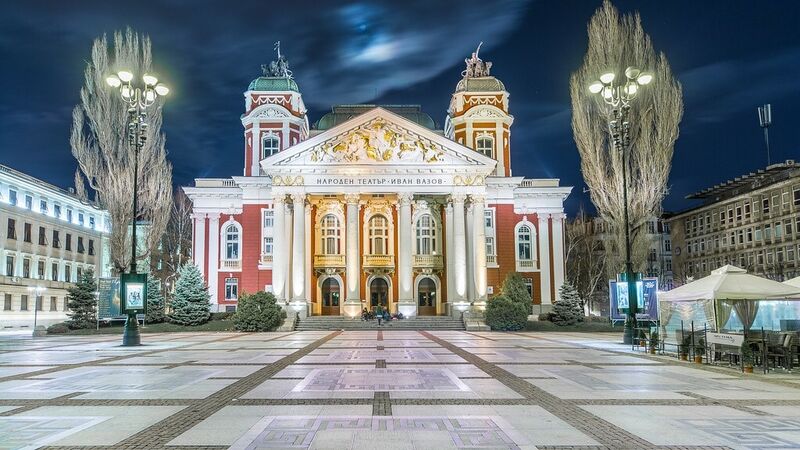 In case you have more time in Plovdiv you should go outside of the city. 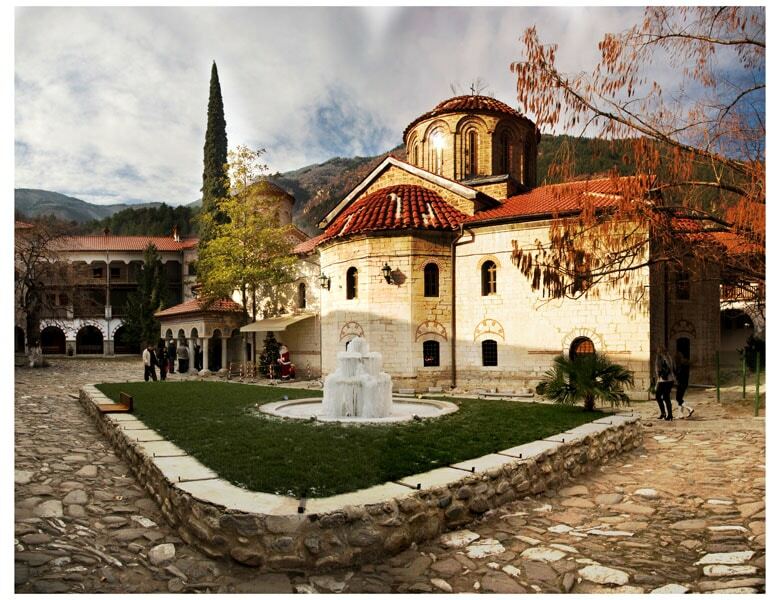 Visit The Bachkovo Monastery. 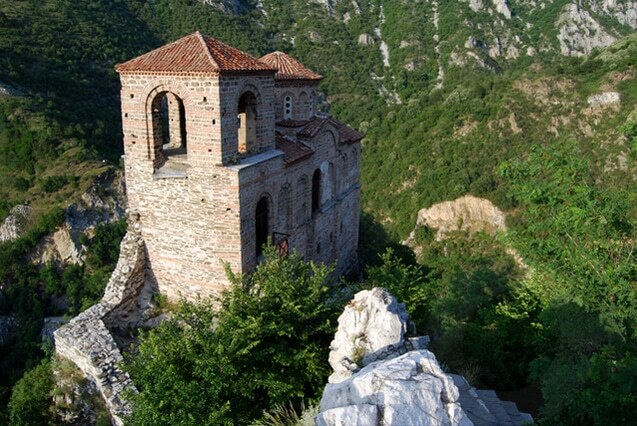 The Bachkovo monastery was built in 1083 by two brothers of Byzantine and Georgian origin. It is the second biggest monastery in Bulgaria after the Rila monastery. Visit The Asenova krepost (Asen’s fortress). 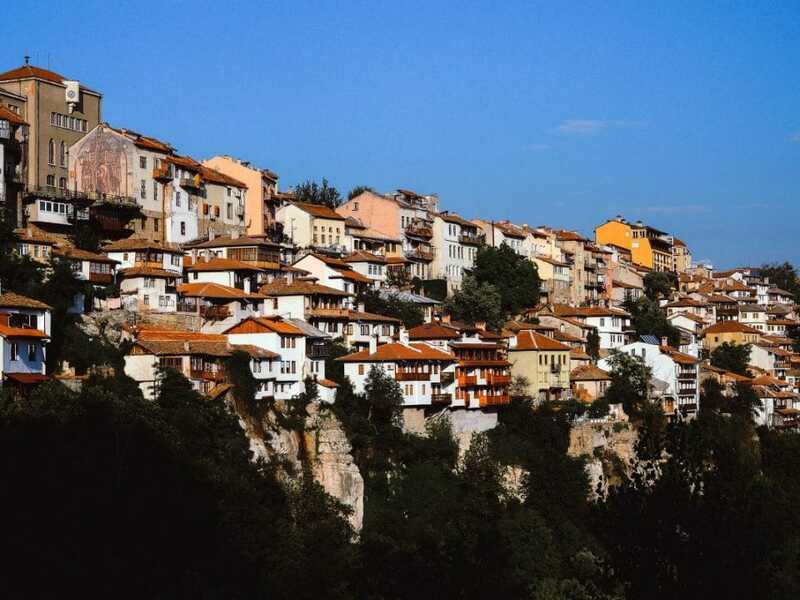 This fascinating place is seated on a high, rocky ridge in the Rodopi mountain, on the left coast of the Asenitsa river, about 2-3 km south from the little town of Asenovgrad (“the town of Asen”) and 20 km south from Plovdiv. Net is an advanced Farmacia On Line specializing in the field of battle. Благодарим за подсещането. Автогарата София нямат към момента все още работеща версия на английски език.